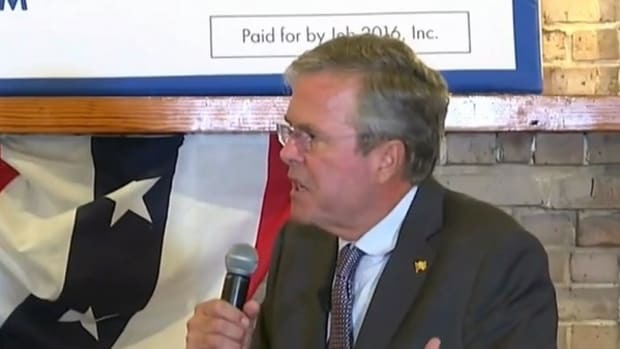 Jeb needed a big win last night. It didn't happen, so now he's finished. 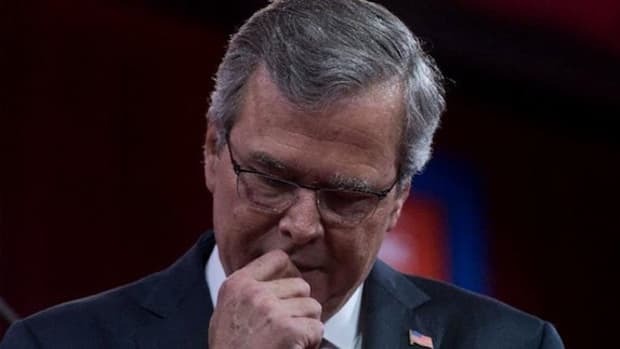 Last night, the public witnessed the death of not only Jeb Bush as a viable candidate for President, but the end of establishment conservatism in America. 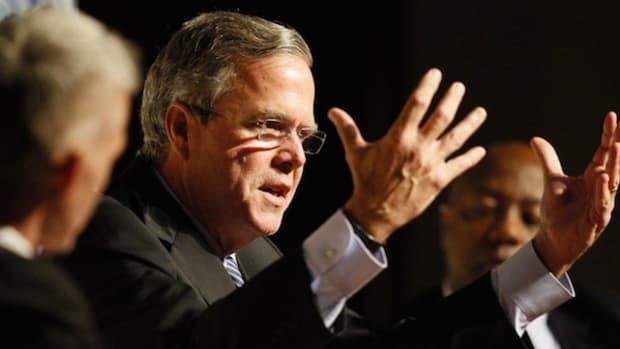 Bush had been faltering badly in the polls before the debate and needed a game changing performance to turn things around. That did not happen in any quantifiable way. 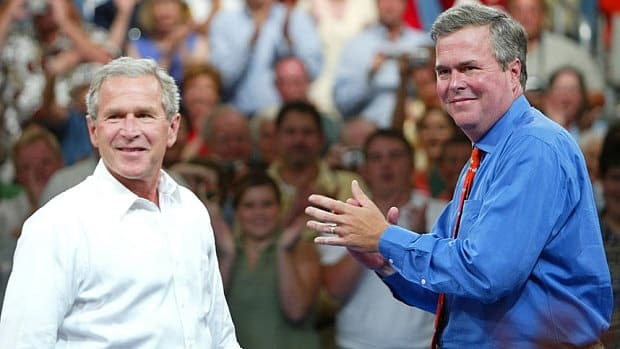 Bush spoke less than any other candidate on stage last night, launched a miscalculated assault on his former protege Marco Rubio that backfired when Rubio came back at him, and didn&apos;t at any point present a bold vision for the country that would set him apart from the other candidates. 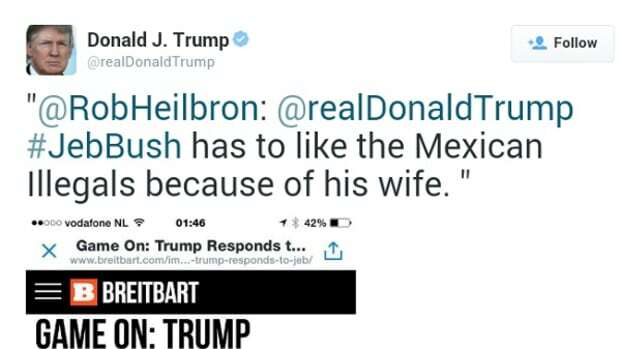 This flop from Bush is a game changer for the Republican Party. It is almost impossible for him to come back from this, and despite his $100 million war chest and support from two former Presidents (his brother and his father), there are no meaningful paths to the White House bar an assassin taking out Rubio, Trump and Carson Sicario style. The most viable candidates for the White House now are a black man, a megalomaniac reality TV star and a Latino. This spells the end of bankrolled establishment conservative white men who toe the party line without question. 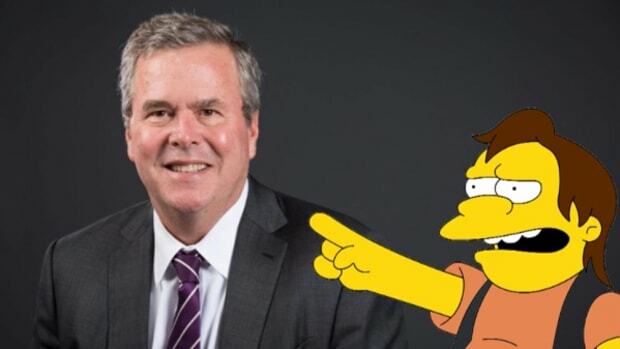 Jeb Bush was the last remnant of dynastic breeding within the Republican establishment, and despite his inherent advantages, it is now clear that he simply cannot compete in this new era where television ratings, viral media and bombastic personalities trump all (no pun intended). Successful Republican candidates can no longer reflect the men who pay for them to win. They must reflect the new demographic of conservative America - a sector of society long abused by right wing economics and Fox News propaganda. These people are products of the methods used to drive TV ratings and consumption - namely hatred, irrationality and fear of other. Viable Republican candidates must embody these attributes in the extreme, or face electoral disaster as Jeb Bush is now finding out. Donald Trump, Marco Rubio and Ben Carson each reflect the brazen ignorance and hostility of modern conservatism in their own way. Trump believes immigrants are disease ridden criminals, Rubio believes gay marriage threatens Christianity and Ben Carson thinks women who have abortions are comparable to slave masters. While they may be ethnically diverse and classified as political "outsiders," they are all crazy. And crazy sells in GOP politics. Palin became a Fox News fixture, reinforcing the newly formed tea party’s “never compromise” demands. Bombast, not reason, reigned. Now the “settle for flash” aura of Palin’s candidacy looks like a warning that the party was prizing glib, red-meat rhetoric over reasoned solutions. 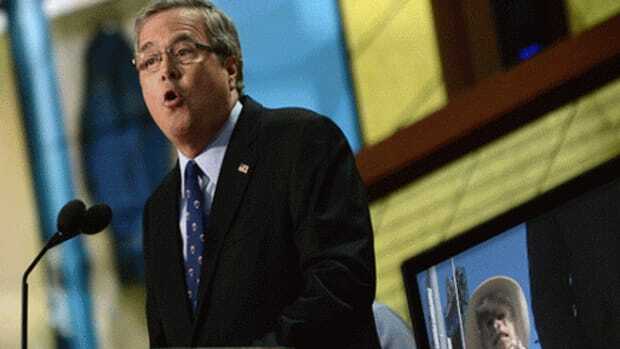 Jeb Bush&apos;s mild conservatism and polite mannerisms aren&apos;t of interest to Fox News viewers, so in a Republican primary, he serves no purpose. 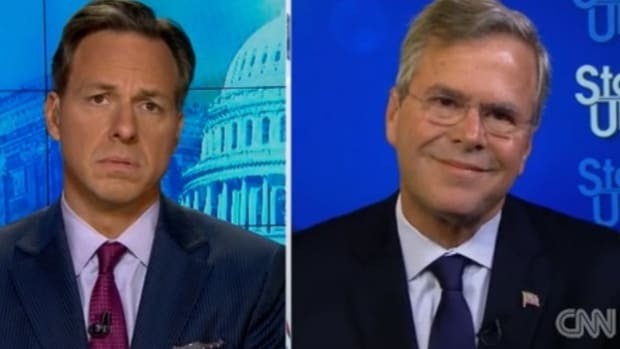 Bush isn&apos;t quite the hack Mitt Romney was and apparently isn&apos;t willing to humiliate himself by appealing to the racist and misogynistic base. Therefore he won&apos;t get elected, no matter how much big brother and daddy help out, or how much money is thrown at him by rich donors desperate to keep men like themselves in power. This of course is fantastic news for the Democrats who are almost assured of victory against this new breed of Republican in general elections. 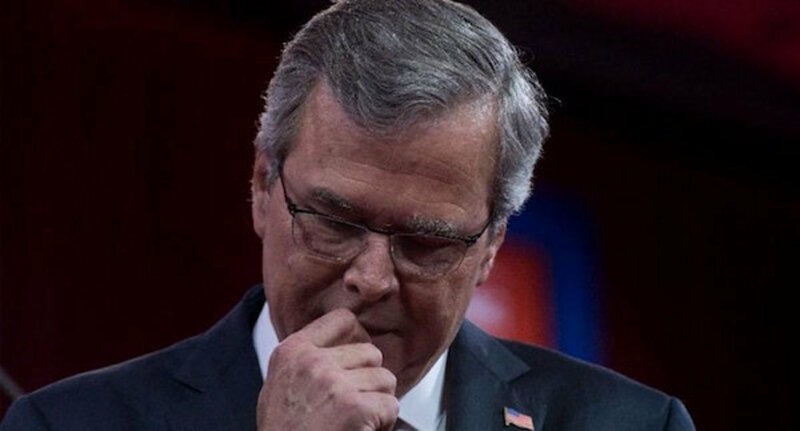 But not so much for Jeb Bush, who must now come to terms with the very obvious fact that he or his family are not relevant any more.